A shared vision for a more decentralized future. wikiHow is a how-to website with the mission of helping anyone in the world learn how to do anything. Ranked 174 by Alexa, they help over 150 million unique users each month with a (growing) list of over 180,000 English how-to guides. They are live in 18 languages and 240 countries and territories around the world. Their mission to provide information sourced by altruistic experts in every type of community. 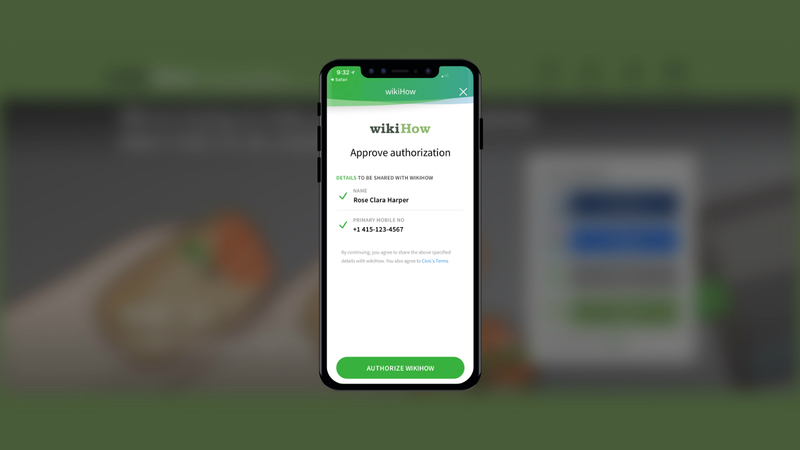 wikiHow uses Civic Login because they believe it will become increasingly important to its users — and likely most future internet users — to ensure that creating an account anywhere on the web is as easy, streamlined, and secure as possible. wikiHow is partnering with Civic because they believe in the long term goal of decentralizing identity. They hope to live in a future where people, not corporations, control their own personal information. Users arrive on the wikiHow landing page and see Civic as one of the login options. 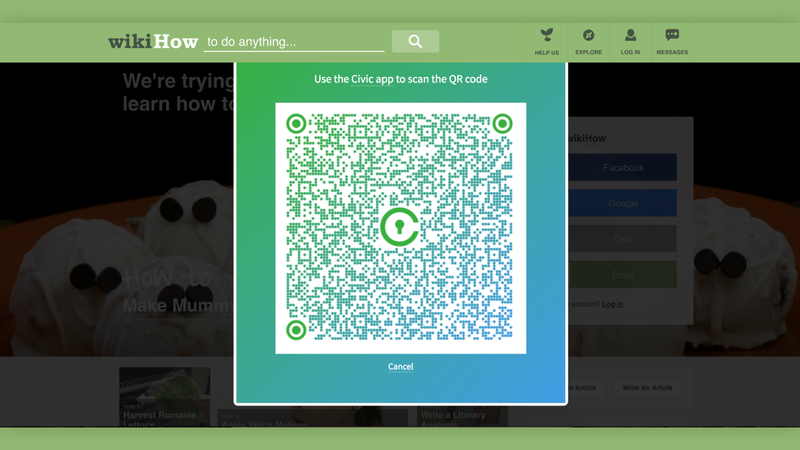 Users scan a QR code using their Civic app. 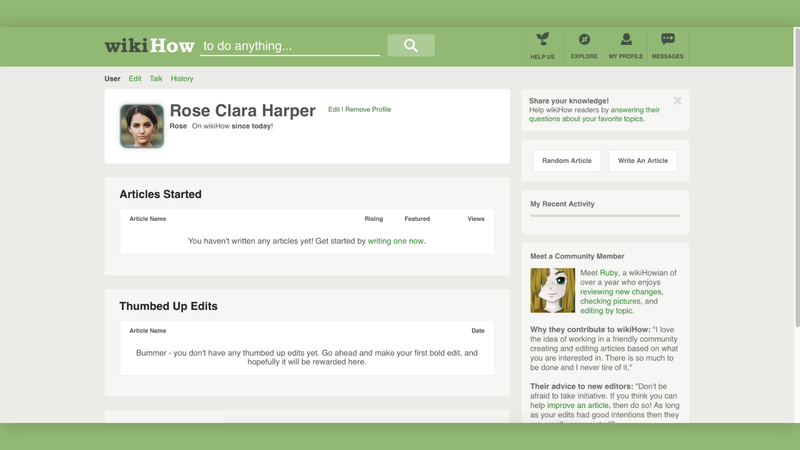 From the Civic app, users authorize wikiHow to access their verified identity. Decentralization of personal data lower risk of liability from data breaches or leaks. Blockchain could be a solution in the future that drives the management, sharing, editing, and storage of content for wikiHow. 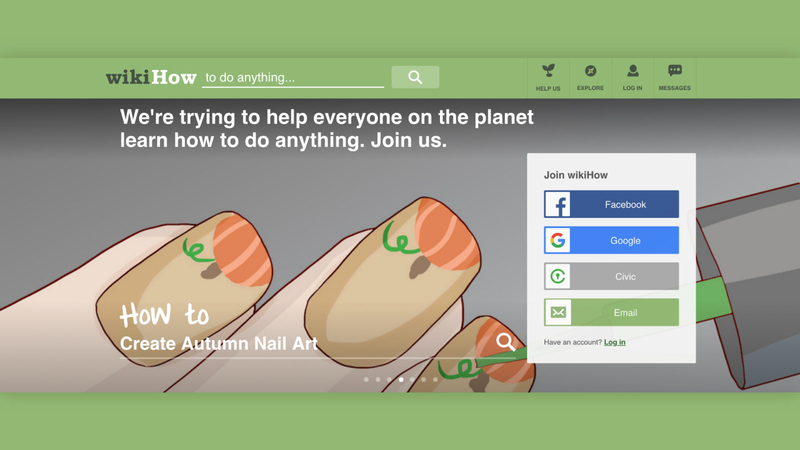 Civic Login is a streamlined, secure, and easy solution for wikiHow users. The Civic App allows users to have control over their own personal data and share when needed. 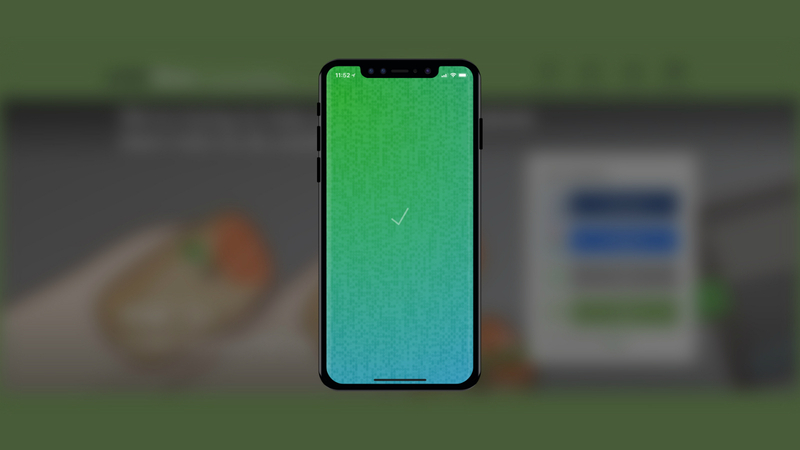 With the Civic App, there is no need to remember another username and password. To create an account, there is no need to enter your email, phone number repeatedly. All you need is the Civic App on your phone. 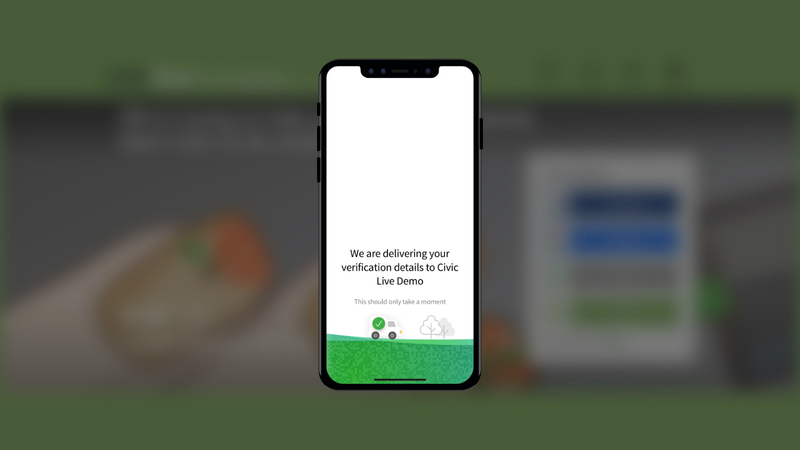 Civic allows people to share or revoke personal information at will. Interested in joining the Civic network? Get in touch below.